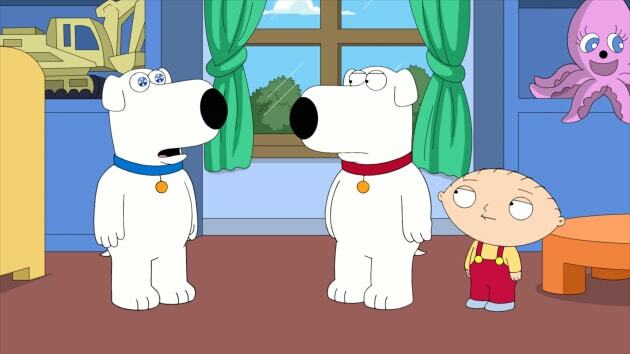 Stewie constructs a robot version of Brian on Family Guy. "Bri Robot" is the 12th episode of the show's 17th season. 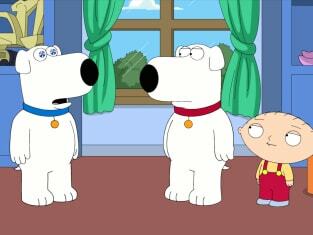 Family Guy Season 17 Episode 12: "Bri Robot"